I have fallen in love with hospital sessions. 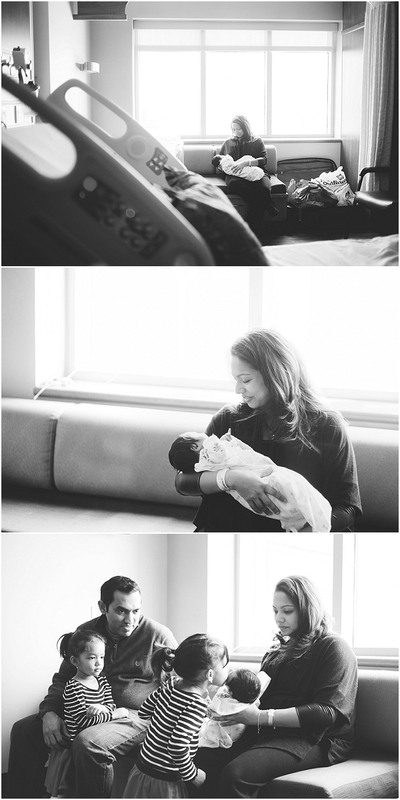 There is something raw, emotional, and so real about capturing those first moments when a family grows. 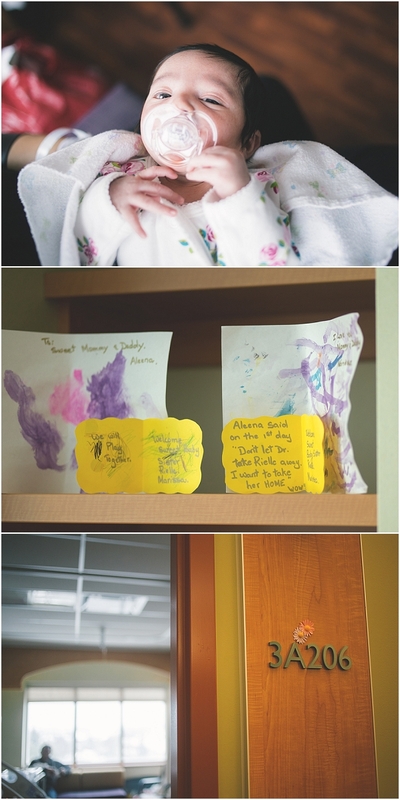 I like to arrive at the hospital when the older siblings first meet the new baby to capture that real excitement, or hesitation, or whatever emotion evokes the older child at that time. It can be so unpredictable. 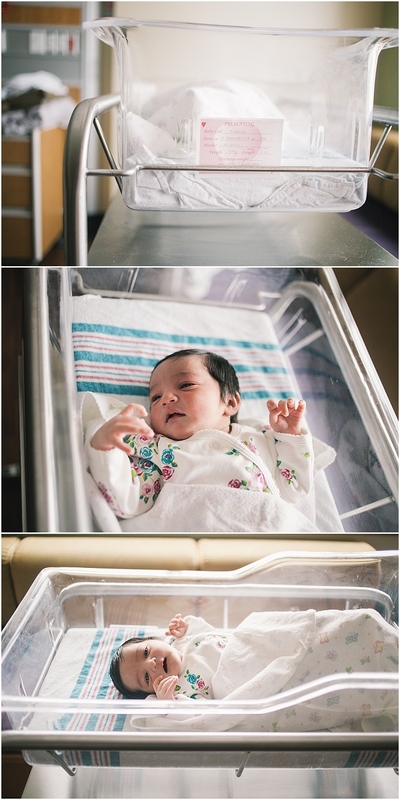 I am open to photographing your birth story as well. Some new moms do not feel comfortable with that intimacy and letting someone who may be a stranger into the hospital room at such a private, yet beautiful moment. 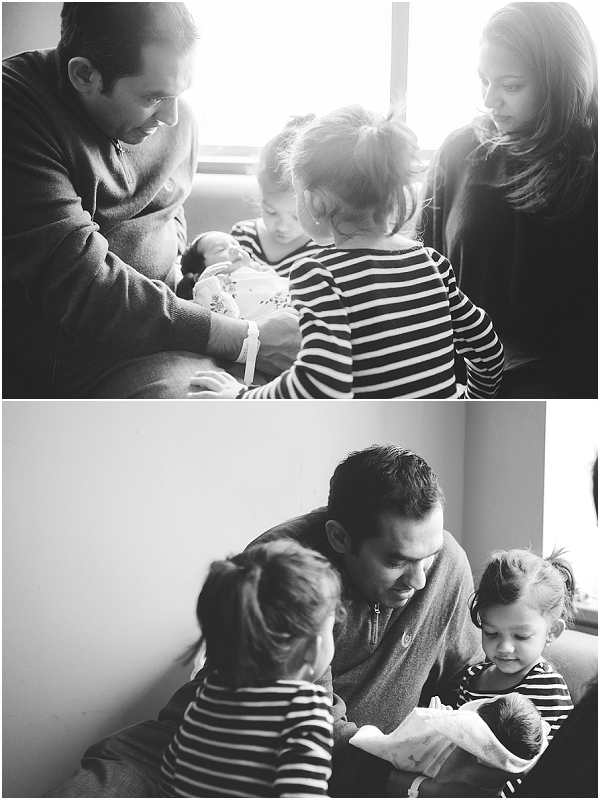 A Fresh 48 Session is a great alternative as we still capture those first moments and emotions. Contact me if you wish to discuss a session like this for yourself!